The TMRP-7 is a shaped charge anti-tank mine with an electronic fuze which was under development in the Slavko Rodić Bugojno (SRB) ammunition facility. 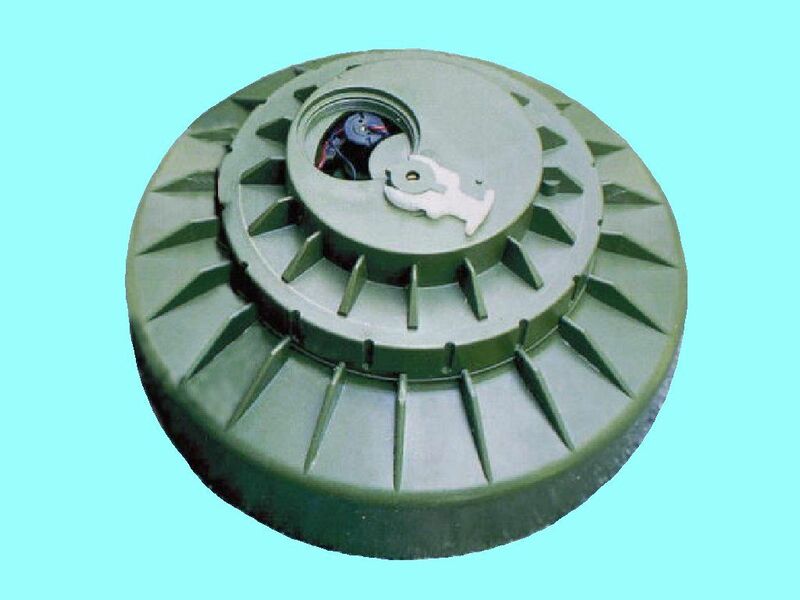 Although the plastic body of the mine is purpose-built, it is very similar in appearance to the TMRP-6. The main charge and steel plate are the same as those used in the TMRP-6, and will therefore have similar performance. 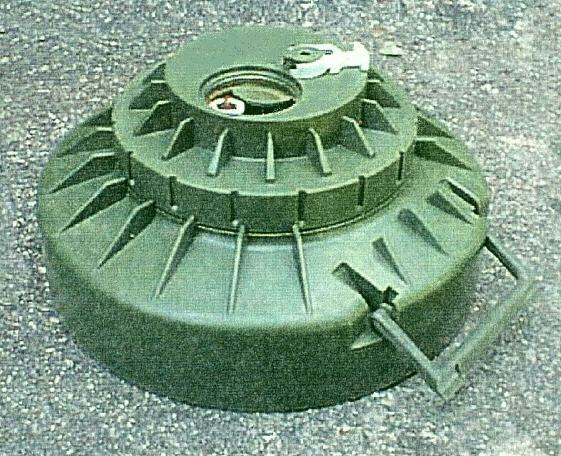 The electronic fuze, believed to be designated TMNU-7, is considerably larger than the mechanical fuze fitted to TMRP-6. A circular threaded plug in the top surface of the fuze probably allows access to the battery; beside this is an arming switch, secured by a plastic safety clip. A mechanical arming delay is provided by a clockwork mechanism (similar to that used in the TMRP-6 fuze) which is wound by rotating the safety clip on the arming lever. Once the lever has been rotated approximately 180°, the safety clip can be removed, allowing the arming button to be depressed. Once the arming delay has expired, the mine is initiated by magnetic influence; it is also likely to have an inherent anti-disturbance function. Fed by a 9volt battery. On initiation, a small clearing charge blows the fuze off before the shaped charge is detonated. The mine has one secondary fuze well to fit a boobytrap fuze.